In the Early Development there are three educators caring for 8 to 10 babies aged between 8 weeks and 2.5 years of age. This year the room leader is Candice (Diploma Trained) who works Monday to Friday. Sophal has her Certificate III and is currently job sharing with Georgia, who also gained her Certificate III as our 2018 trainee. You will find Sophal in the room Monday- Wednesday, with Georgia working the Thursday and Friday each week. 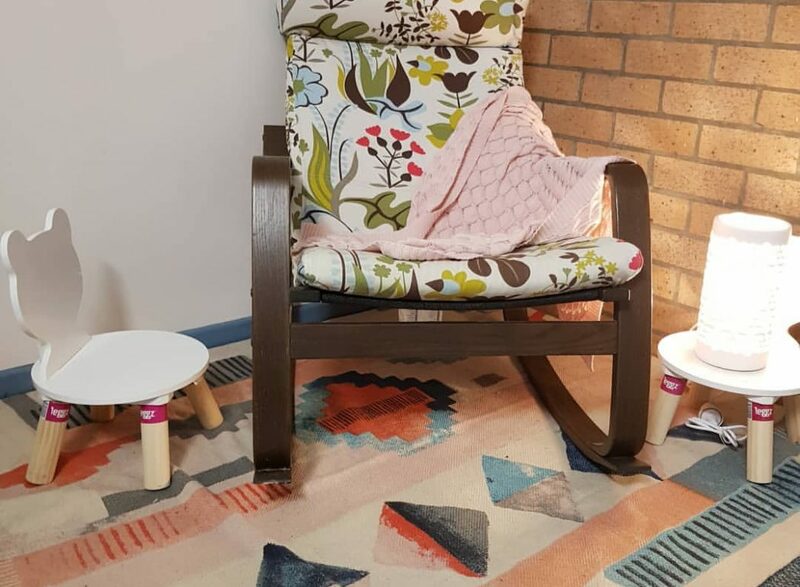 The Early Development room space consists of two cot rooms, a general play area, outdoor undercover area, kitchen/food and bottle preparation area and a change station with lockers. Each day we will make observations and create learning stories based on what we have done and what each child is interested in. We will also have a Curriculum book on displayed for families to read each day. Over the week we create a ‘Weekly Reflection’- this is a summary of the interests, learning experiences and reminders from throughout the week. This reflection is sent to all families via email and a copy is displayed in a folder near the indoor curriculum. At the end of the year families will receive a portfolio of photo’s and observations of your child’s learning. These will be in your child’s room throughout the year for you to see your child’s progress. 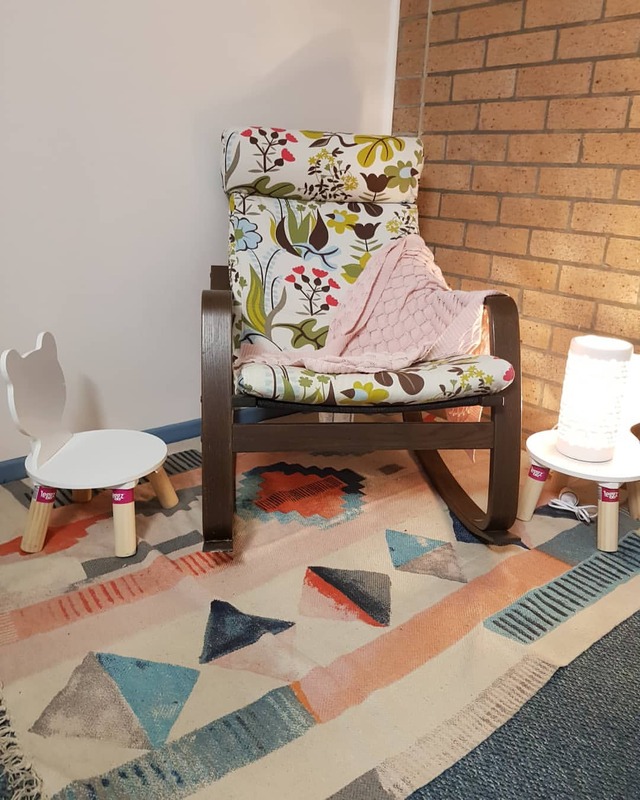 In the Early Development Room we strive to create a comforting and encouraging environment by providing the children with experiences and visuals that are both settling and challenging. A huge part of our room are our photo displays which we will add to throughout the year. These are located throughout the room and all children find comfort in seeing familiar and happy faces. Our learning areas and experiences are triggered by the children’s interest and family input. We encourage families to always keep us up to date with their child’s growth and development so we are able to program and cater for each child. Located in the kitchen area within the Early Development room we have a list of where your child is up to in regards to sleeping, bottles, routines, etc. Our educators are here to help! We encourage parents to inform us of any changes that need to be made on the day their child comes with regular educators available for a chat or our designated room diary just for parents. Lockers– Each child will have a designated locker for their belongings, the number will correspond with their bed number and nappy storage. Don’t worry if you can’t remember the locker, the list for the locker numbers are displayed in the change and locker area. Clothes – As we encourage self help skills, messy play and lots of outdoor time- we can get a little messy! At least two sets of clothing is recommended each day. We encourage you to include cooler or warmer clothes than those you bring your baby in the event of temperature changes or messy play. (if toilet training please put extra in). To ensure nothing is lost, please clearly label clothing. Nappies – six nappies should be plenty for their day, we ask you write your child’s name on the front. Our change area has nappy storage for you to leave your nappies in. Sun hat – Upon starting your child will be given an appropriate sunhat that complies with our sun safety policy. If you prefer to bring your own hat we only ask that the hat protects their face, neck, ears and crown of the head. We encourage hats during play all year to promote sun safety. Sunscreen – The centre provides SPF 30 plus sunscreen and also toddler appropriate sunscreen. Our sunscreen station is located at the front entrance of the centre for you to apply in the morning and we will reapply 20 minutes before afternoon outdoor play activities in the afternoon. Bedding – fitted sheet and flat sheet (cot size) will fit on our beds in our cot room. We have cooling and heating in both cot rooms to maintain a perfect temperature while your child sleeps. We ask you to make up your child’s bed at the start of the day and place any comforter they have inside the cot, we will remove these at the end of the day. In Summer, strong leather sandals are recommended for free, comfortable play. Rubber thongs can cause accidents during play and for the children’s safety are not recommended. Shoes must have an ankle strap to secure the foot. In Winter, lace up shoes or sneakers and socks are recommended. As gumboots can cause accidents they are not recommended. Please make sure there is no food, drink or medication left in your child’s bag when left in the lockers. Throughout the year, we may also ask you to bring in special items from home, books or photographs representing special events. (Educators will let you know if and when they are required).